The area of totality, where a total eclipse can be observed, lies within a wide corridor sweeping across the Northern Atlantic, North Sea and Norwegian Sea. The Faroe Islands are one of the very few land masses that fall within this corridor. The only other islands in the path of totality are the Svalbard Islands located midway between Norway and the North Pole. 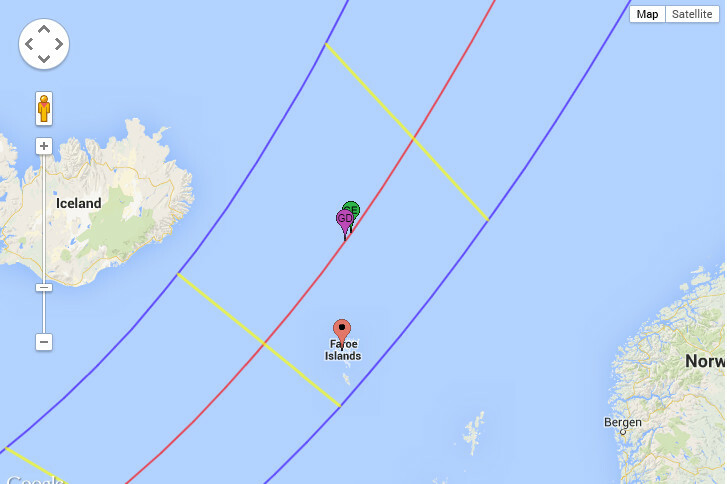 Iceland just misses out with the northern edge of the path 50 miles or so off the south eastern coast of the island. Although the Faroe Islands are not directly in the center of the totality corridor, islanders will still witness a total solar eclipse that will last around 2 minutes and 12 seconds. This is only half a minute shorter than the maximum possible time length for this eclipse. 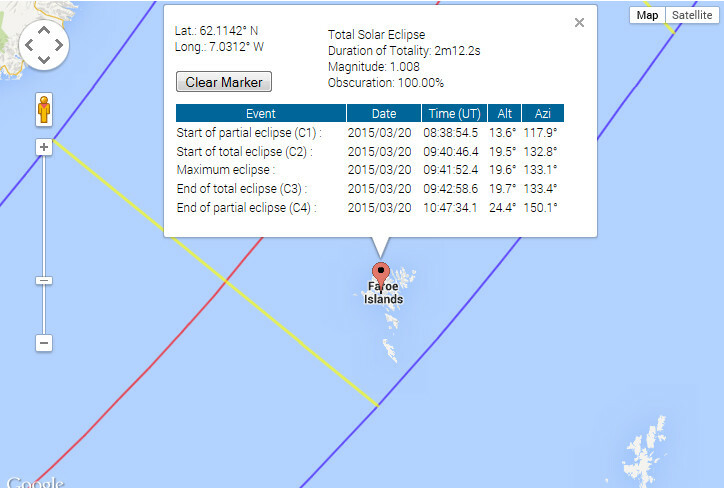 See the diagram below to see the Islands location in relation to the corridor of totality. 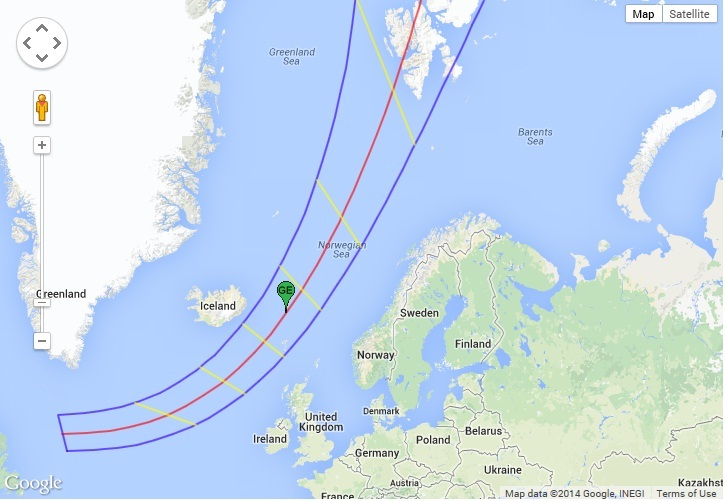 Maximum eclipse occurs approximately 200 miles north of the Faroe Islands in the Norwegian Sea. At this point, totality will last 2 minutes and 46 seconds at approximately 09:44 GMT. Many tour ships may well visit this area to view the eclipse (if weather conditions are favourable).